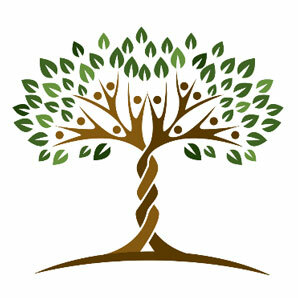 The Donalsonville Hospital "Tree of Health" logo represents the importance of wellness taking root in our community. The tree is a symbol of the "strength" and "longevity" our hospital has shown for more than 100 years, the two trunks wound together portray our hospital services interwoven with our nursing home. The branches represent our nurses, physicians, and employees working together to uphold and nurture our patients who are the green and vibrant leaves.